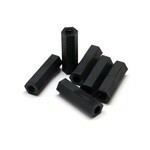 Hexagonal Spacer M3 x 10mm Female-Female. 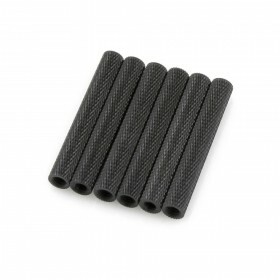 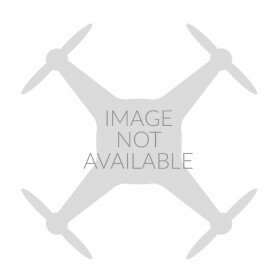 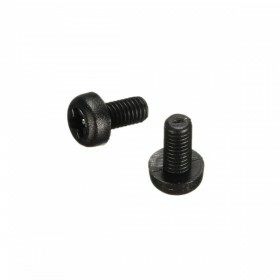 These black non-conductive nylon spacers are threaded at each end which makes them ideal for mounting flight controllers and power distribution boards on FPV racing drones . 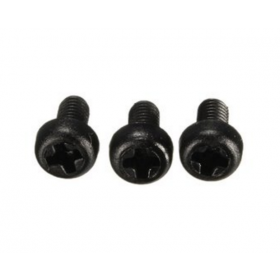 Unlike round spacers the hexagonal spacers are easier to install using either pliers or a spanner making fastening your components quick and easy.